In the previous part of this series, Eczema 102: What Can Trigger Eczema?, we discussed common triggers and irritants for this skin condition. Now we’ll discuss natural treatments and how to heal eczema from within. Please keep in mind that although these tips and information have worked for several sufferers, we are in no way medical professionals. If you’re experiencing severe symptoms or have a topical infection, it is always best to seek medical advice immediately. Once you’ve identified and removed your triggers as best as possible, you are one stop closer to healing your skin. As noted above, triggers can be anything from pet dander to pollen, from food to fabrics and almost anything in between….and usually stress is involved on some level. If you find it difficult to identify your triggers, using a health journal can provide some serious insight when referring back over the past few weeks or months’ worth of data. With any luck, you may start to see some trends appearing in flare ups as they relate to exposure to certain foods, weather, etc. Did you know that what you put into your body can drastically affect your skin? We believe 100% in healing from within. 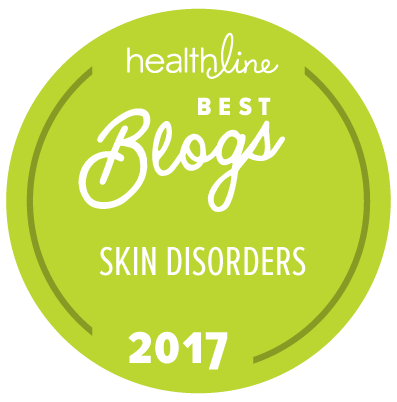 To truly heal from the inside out, you’ll want to first find out what foods might be causing your eczema to flare up. To know for sure, you can conduct an elimination diet that will help you weed out which foods are affecting your health. 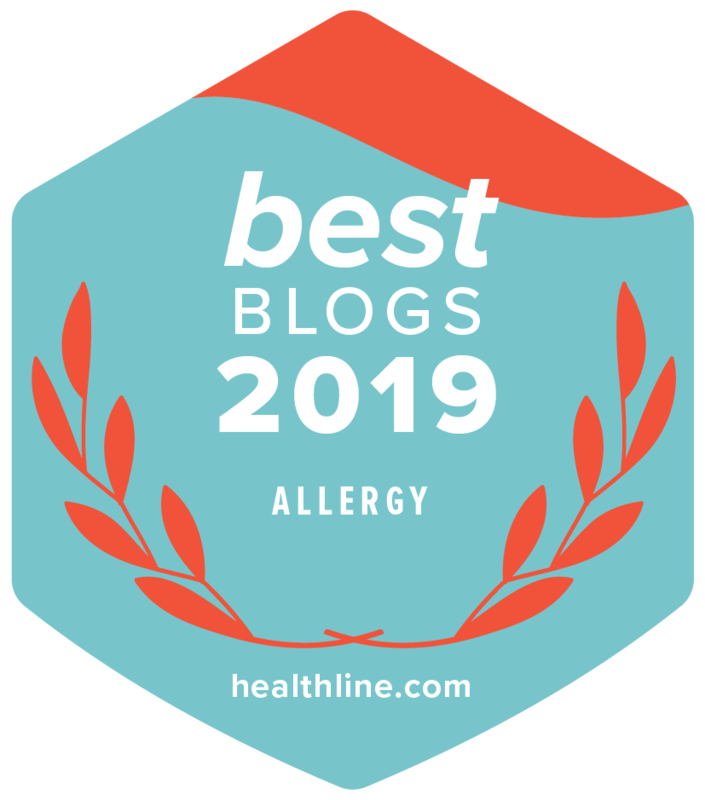 To learn more about elimination diets and if they work, make sure to check out: Our Eczema Elimination Diet Success (How You Can Do It Too!). If after an elimination diet, you’re still experiencing eczema, it’s important to reduce the overall inflammation in your body and to heal conditions like leaky gut. To do this, you have a few options. Move to an anti-inflammatory diet (omitting any known food triggers as well) and/or supplement your diet with fish oil, probiotics and more. There are several diets out there that can be greatly beneficial to eczema healing and it’s hard to say which one is best. Honestly, it’s a matter of trying the one that speaks most to you and your way of living. If it doesn’t provide results and you want to give another one diet shot, go for it. Just please work with a nutritionist or physician while undergoing any dietary changes, especially when children are involved. If you are open to supplementing your diet with various vitamins and oils, it’s best to meet with a naturopath or holistic nutritionist who can fully evaluate your health and possibly offer some tests to discover what your body may be lacking. Often times the liver may not be functioning optimally and there can be many, many more issues that can be contributing to either worsening eczema or causing it to begin with. So meeting with a functional doctor or naturopath really is important to rule out other contributing health concerns. Typical supplements for eczema include, but are not limited to fish oil, probiotics, vitamin D, and immune balancers or boosters. There is a really great online eczema coaching course created by a holistic nutritionist, Prime Physique Nutrition’s Abby Tai, to help those who need a bit of extra support and guidance find their way to eczema healing through diet and other means. Conqueror Eczema Academy is definitely worth checking out! Stay tuned for next week’s post, Eczema 104: Protect & Treat the Skin Naturally. How do YOU heal YOUR eczema from within? What’s worked for you? Share your story and successes in the comments below!